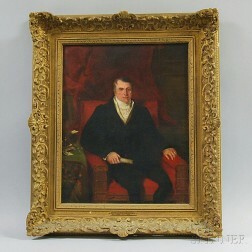 Save your search - find out immediately when "William Beechey" is available at auction! Beechey, Frederick William (1796-1856) A Voyage of Discovery towards the North Pole. English School, 19th Century Portrait of a Gentleman.